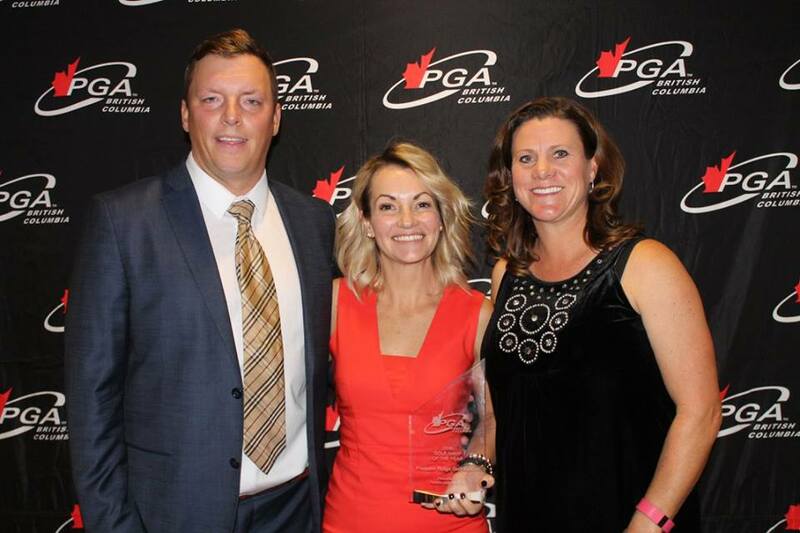 On Wednesday October 12, 2016 at the River Rock Casino Resort in Richmond, the PGA of British Columbia recognized the proud achievements of its members at the 2016 PGA of BC Awards Celebration. Eighteen awards were presented Wednesday night, with Wesbild’s Predator Ridge claiming two of them! Congratulations to The Shop at Predator Ridge for being named Golf Shop of the year and to Brodie Carle for being named Teacher of the Year.